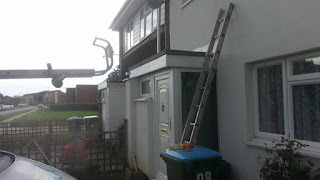 bay window, flat roof, roof repair, worthing. 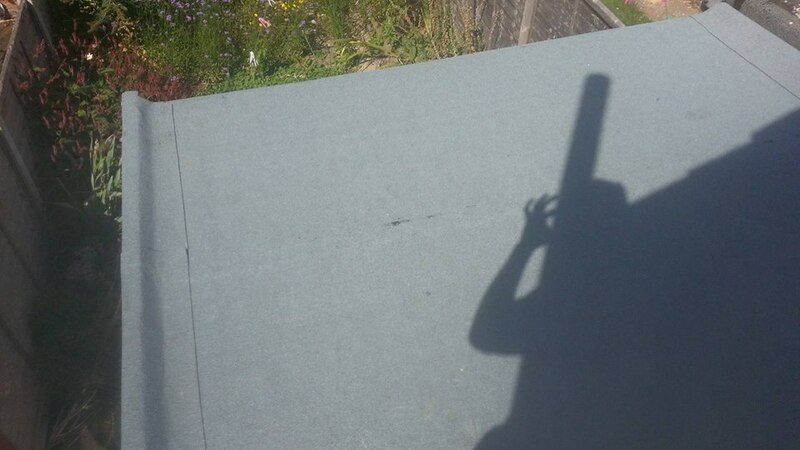 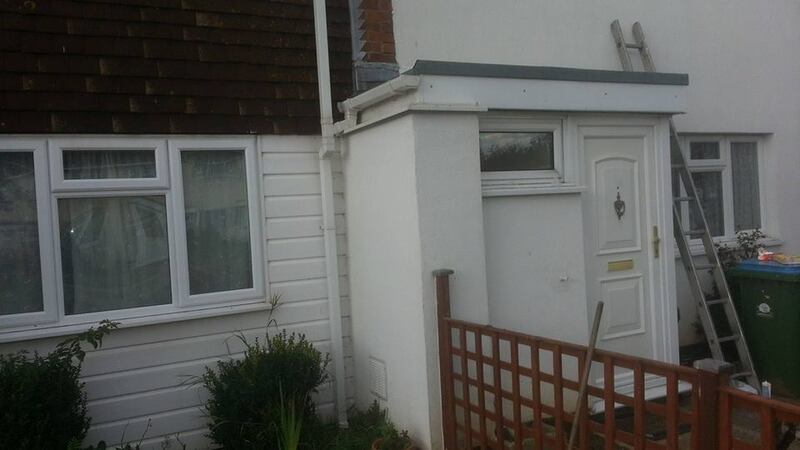 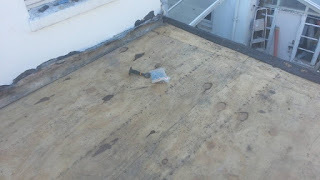 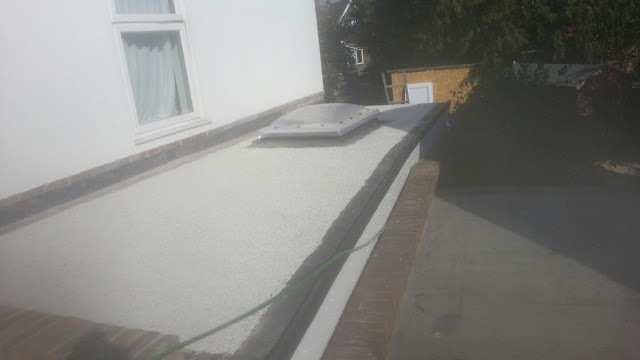 flat roof, roof repair , worthing. 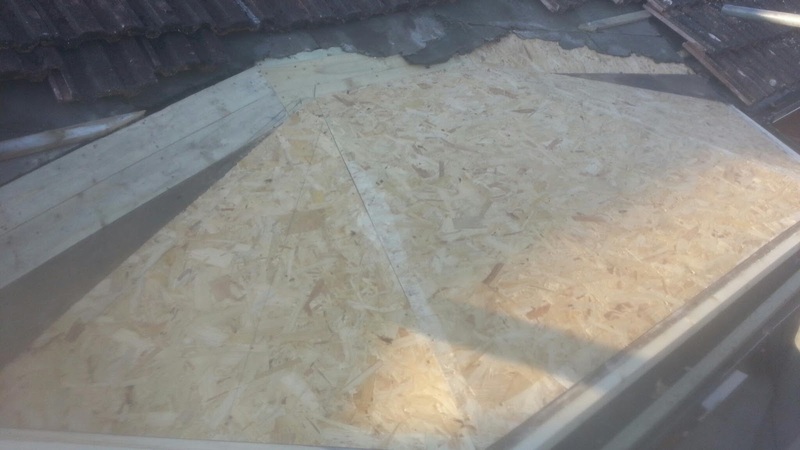 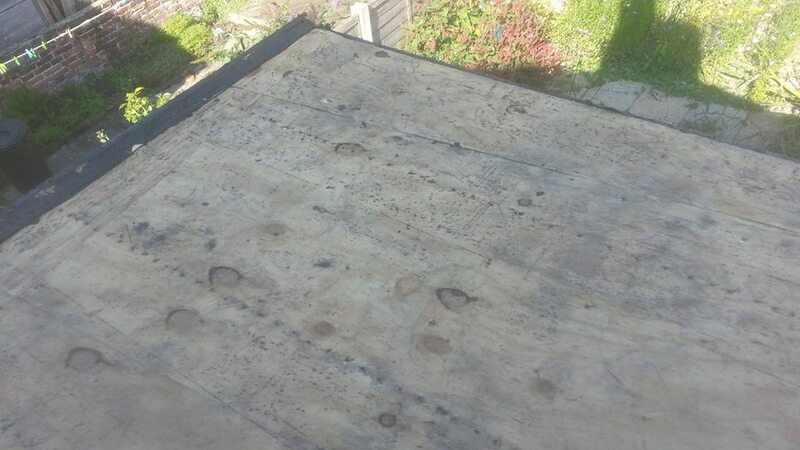 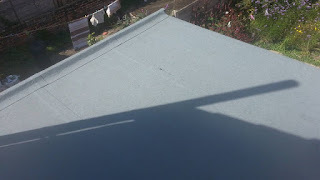 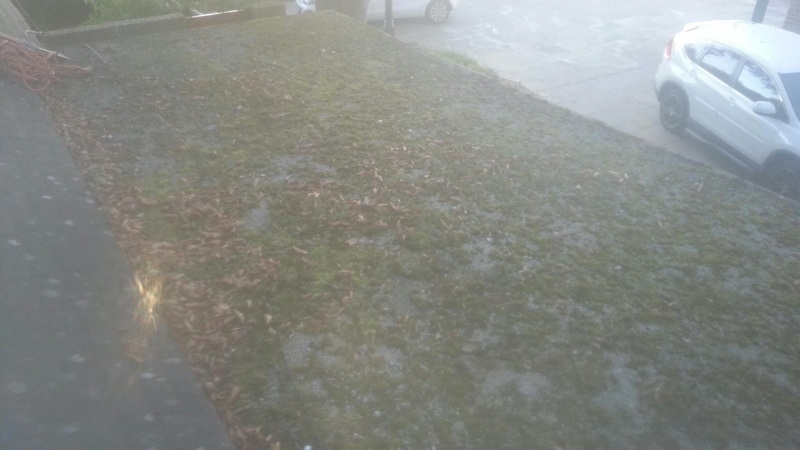 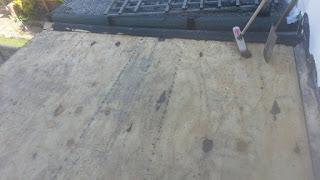 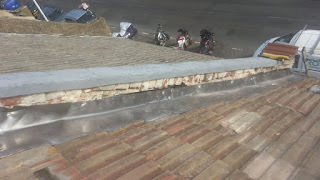 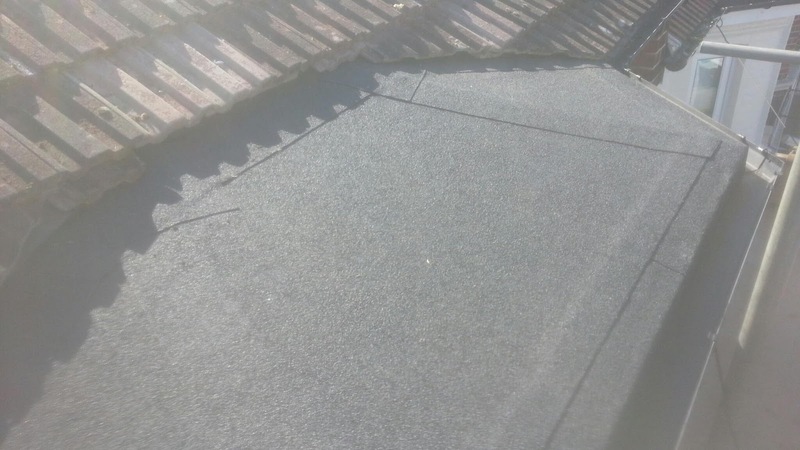 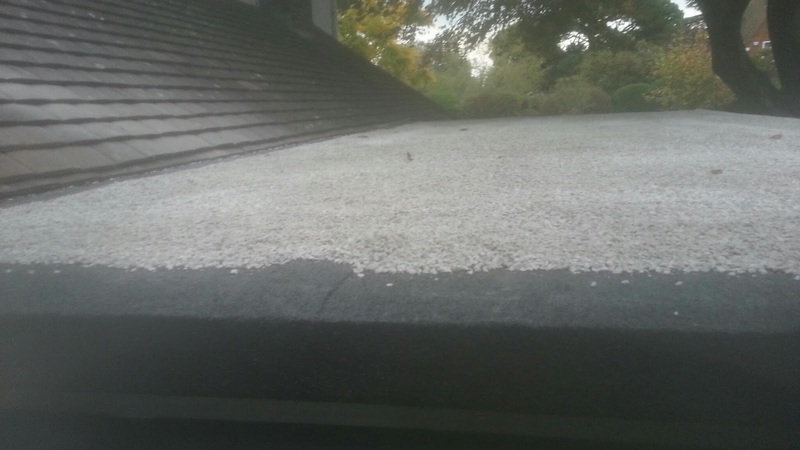 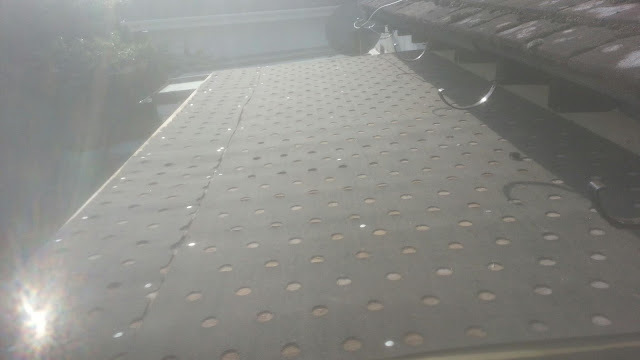 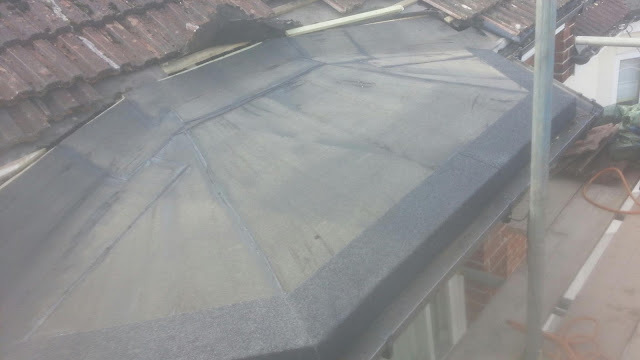 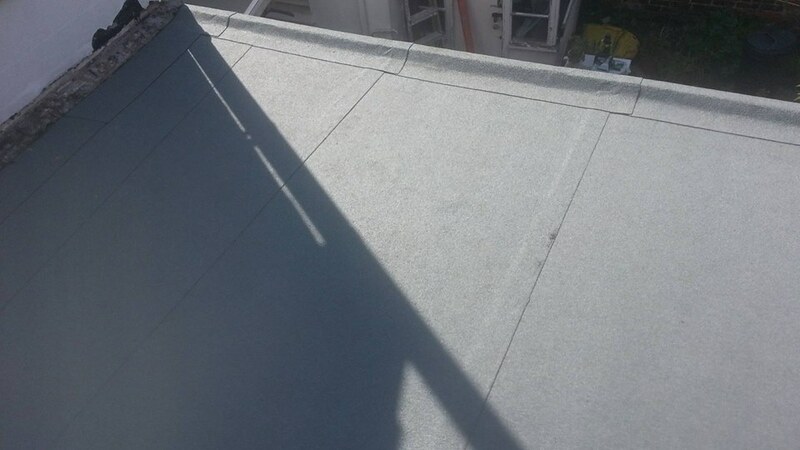 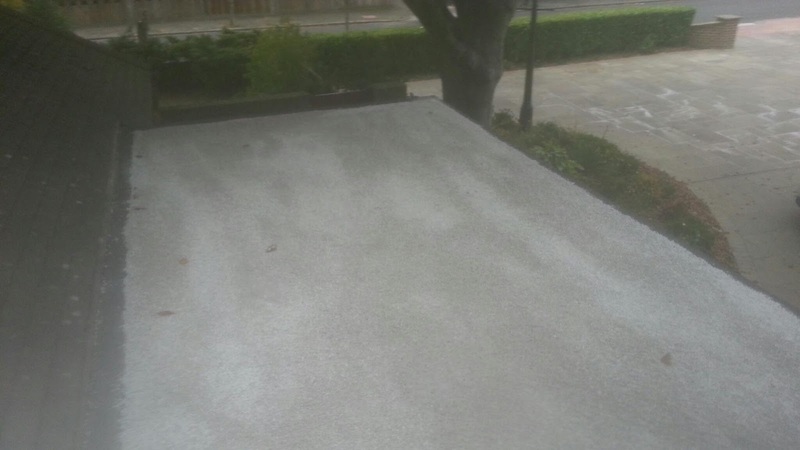 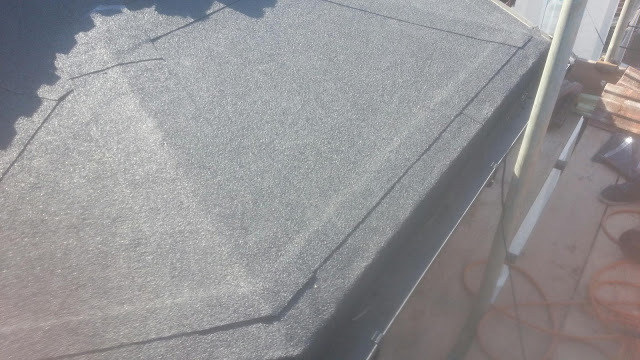 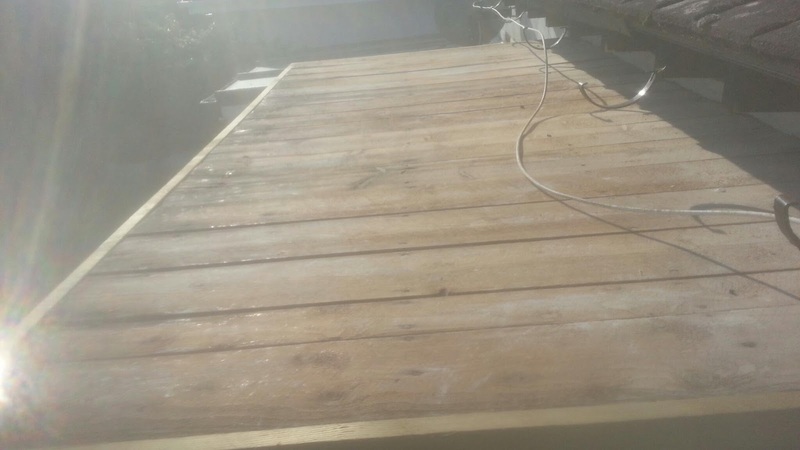 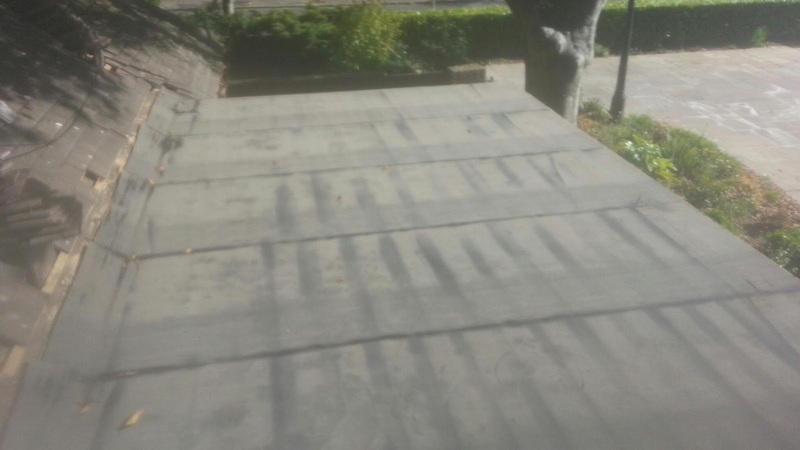 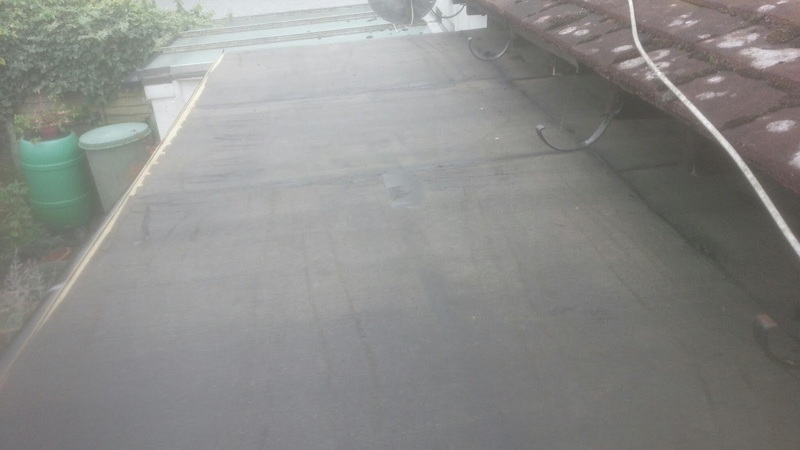 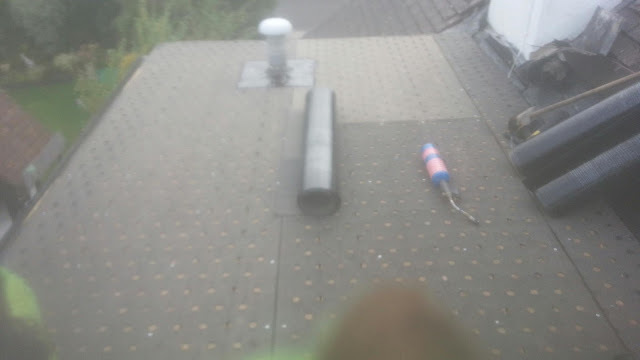 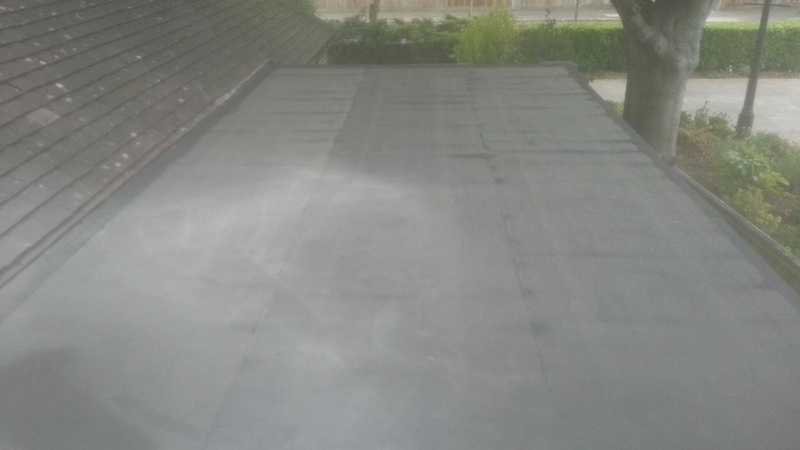 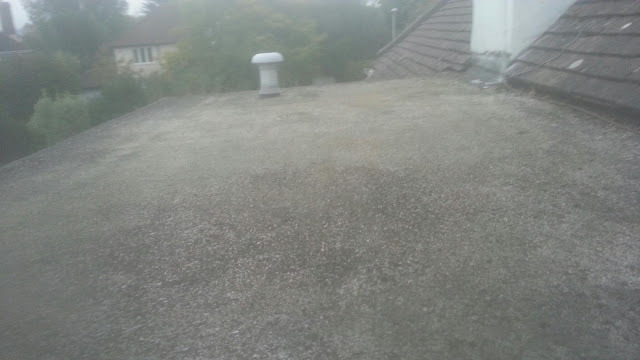 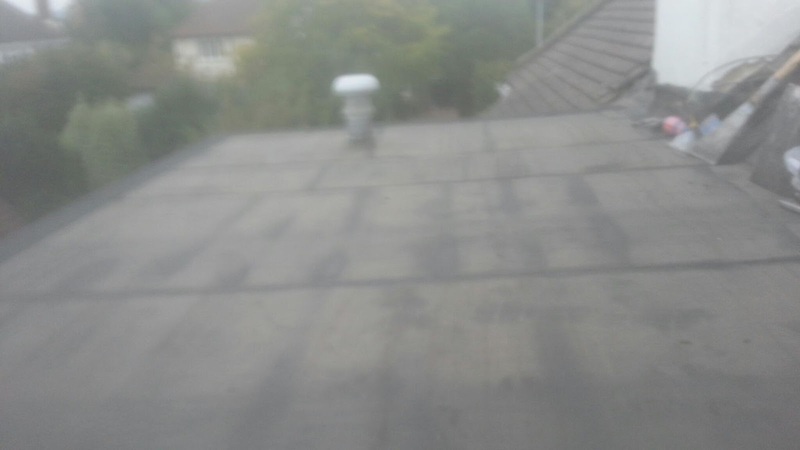 Flat roof, roof repair, lead work, Worthing roofing services. 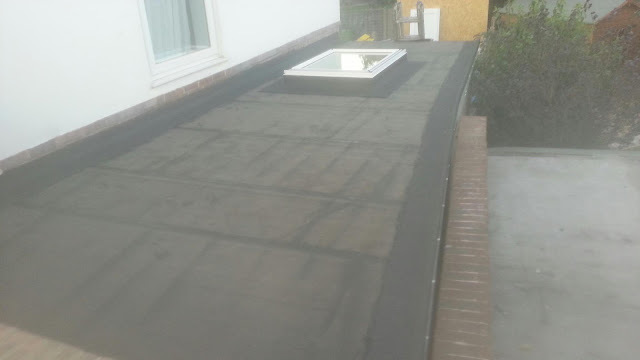 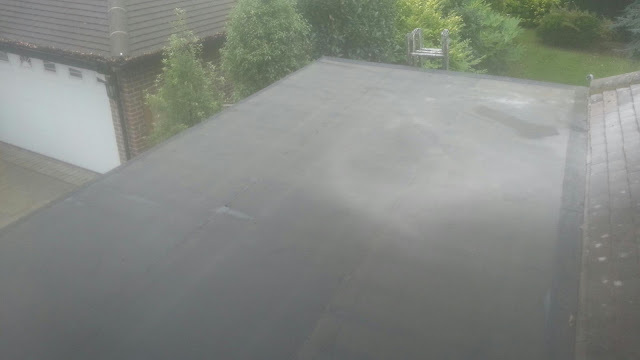 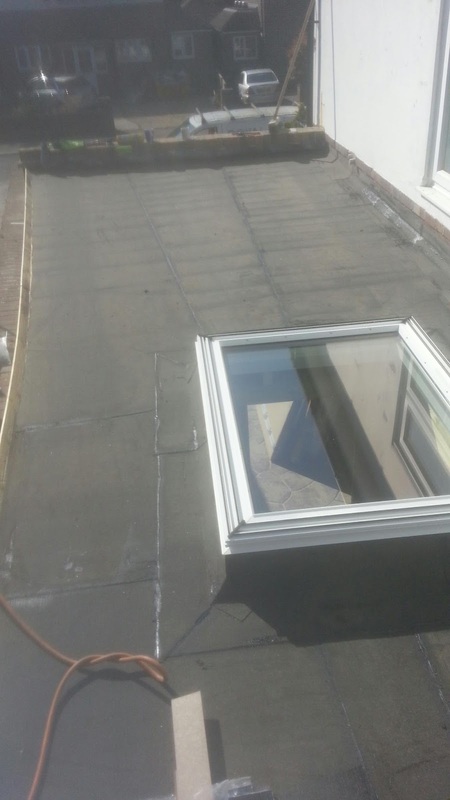 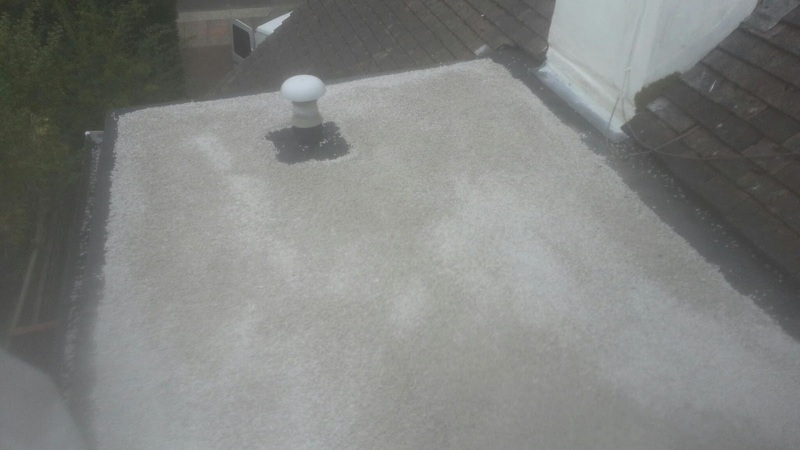 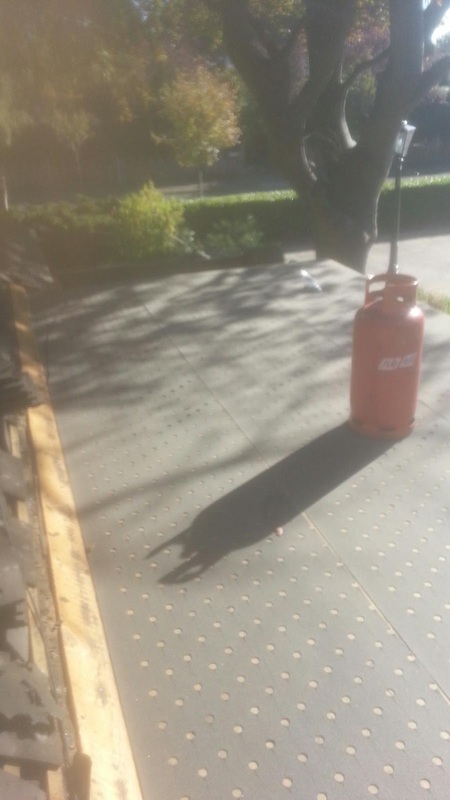 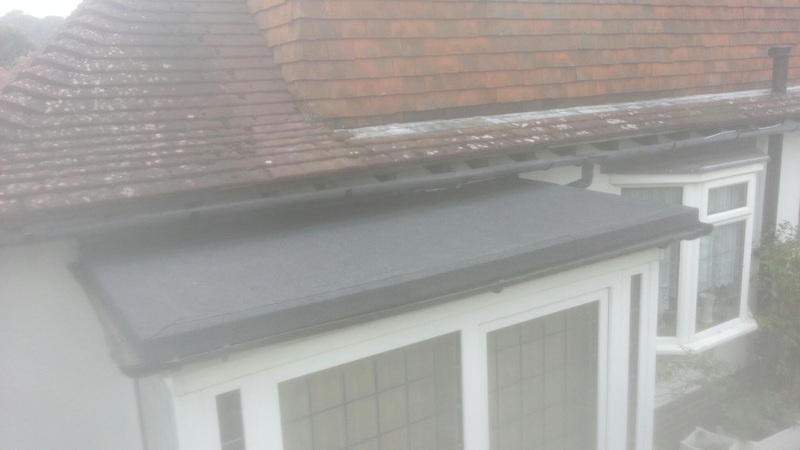 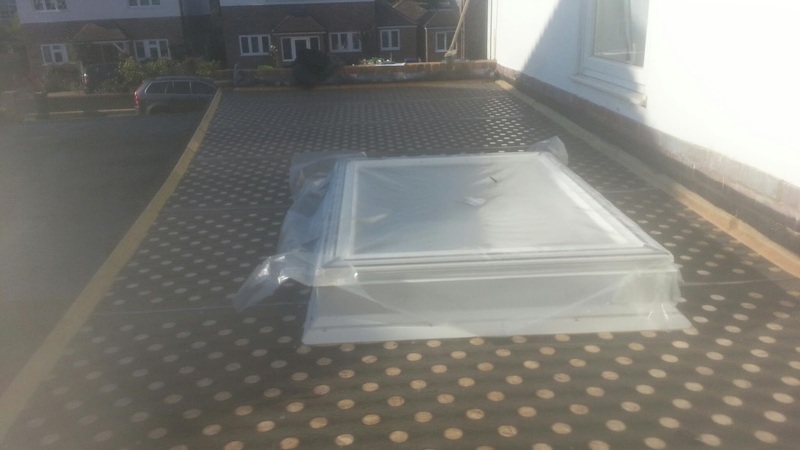 Royal roofing services were contacted by a local building firm in Worthing , West sussex, to do a flat roof and fix a leak on the main roof. 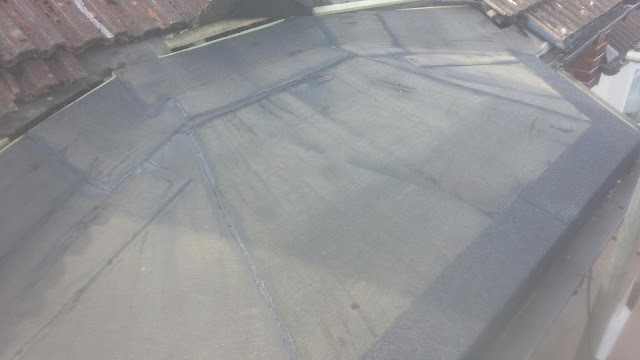 On inspection we found that the flat roof needed to be replaced , and that the leak in the main roof was due to faulty lead works in the firewall and damaged felt. we were able to complete both roofing works in a 2 day period. 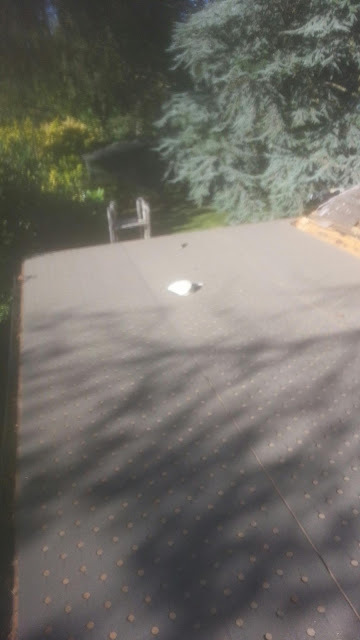 Royal roofing services were contacted by a customer in littlehampton west sussex, They needed their porch flat roof renewing, somebody had tried to repair the roof by tacking some shed felt over the existing felt which had caused it to leak more.We had to strip the old flat roof , and then we discovered that the decking was also damaged so we then had to replace that with 18mm osb.